Enjoy a peaceful ride around the property riding through bush tracks and coming into large open paddocks. Get to the top of the hills and enjoy the beautiful scenery. We stop along the way to give the horses a graze on the untouched pasture and to give you a great photo opportunity. Enjoy the serenity of the bush and beautiful waterholes around the property. There are plenty of opportunities to go for a canter if you are capable of doing so. The better times to ride in winter are 9.00am start or a 2.00pm start. In summer, we can start earlier and finish later. Although these are the better times to start the rides, I am very flexible in starting times. Minimum two people for this ride. If you have a child that has always wanted to horse riding but is a bit scared, or a bit small, we have the perfect horse and saddle for the occasion. A small 15 minute ride being led by a qualified instructor in an enclosed area will give your child (or that big kid at heart!!) a huge smile on their face and some great photo’s for the future. You never know, this could be the start of their next adventure. Lead rides must be booked and times will be varied depending on what else is occurring at Curra Ridge. This ride goes for about 2 and a half hours in total. We ride out onto the tracks enjoying the various terrain that Curra Ridge has to offer. Half way through the ride, we stop at a pre determined area where my off side will have a damper cooking in the camp fire and the billy will be boiled. Stop, relax and enjoy morning tea before taking off for the second half of the ride. As a result of numerous inquiries I am advertising lessons. These are basic horse riding lessons to teach confidence, balance and general knowledge around horses. They are completed in a secure round yard and progress to a secure paddock. The aim of the lessons is to make sure there is a “fun” element to riding whilst teaching you to ride a horse. · Own horses are only allowed if staying in the cabin. The cabin costs $60 a night inclusive. The cabin is located at the front of the property and is situated in a fully fenced paddock (you will not need to bring any fencing). There is a small water hole that is filled from the dam. · You will be required to bring hard feed/hay for the horses. · The property has some rocky terrain, so if your horse has soft feet, you may wish to shoe them prior to attending. 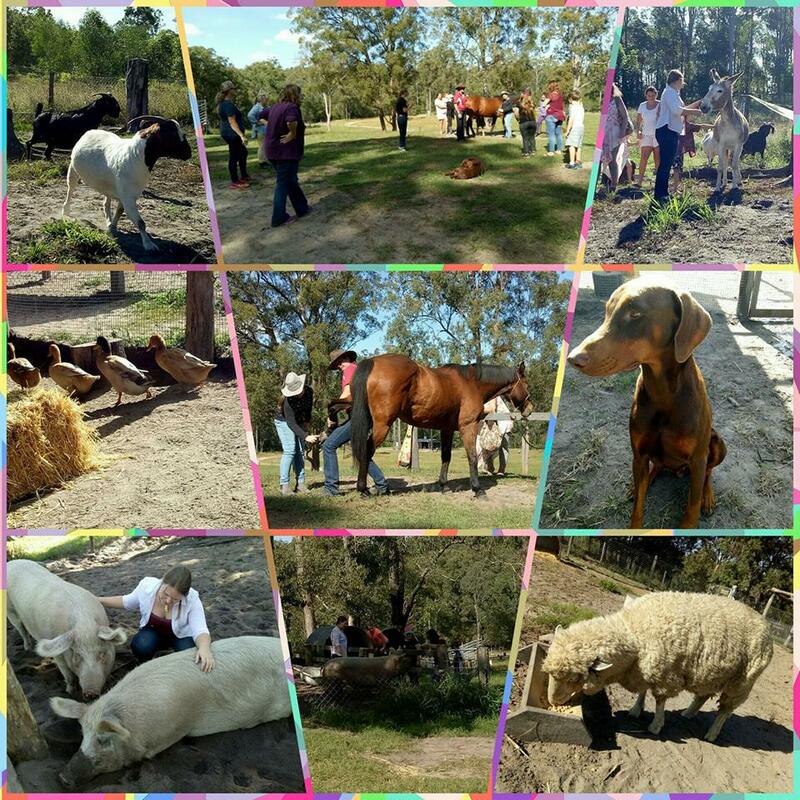 · All horses and riders must participate in a 1 hour trial ride with staff from Curra Ridge prior to riding alone. This is to enable us to see riders and horses together. It will also allow us to show you some of the property so you have an idea where you are riding…don’t want anyone getting lost!!!! · All riders must be able to control their own horses without assistance eg leading. If you wish to bring a lead horse out for the children, you must be walking whilst leading the child.